Cardea Bronze Letter Plate, part of our period door furniture collection. Hot dipped in boiling oil and finished with a dark wax. 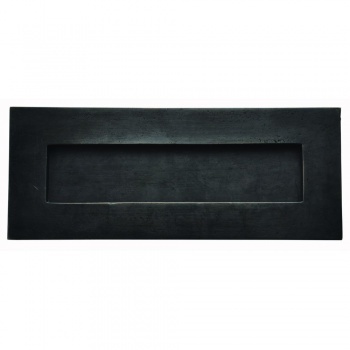 The letterbox can be left dark brown in appearance or buffed to reveal a soft brown lustre. Complete with screws. 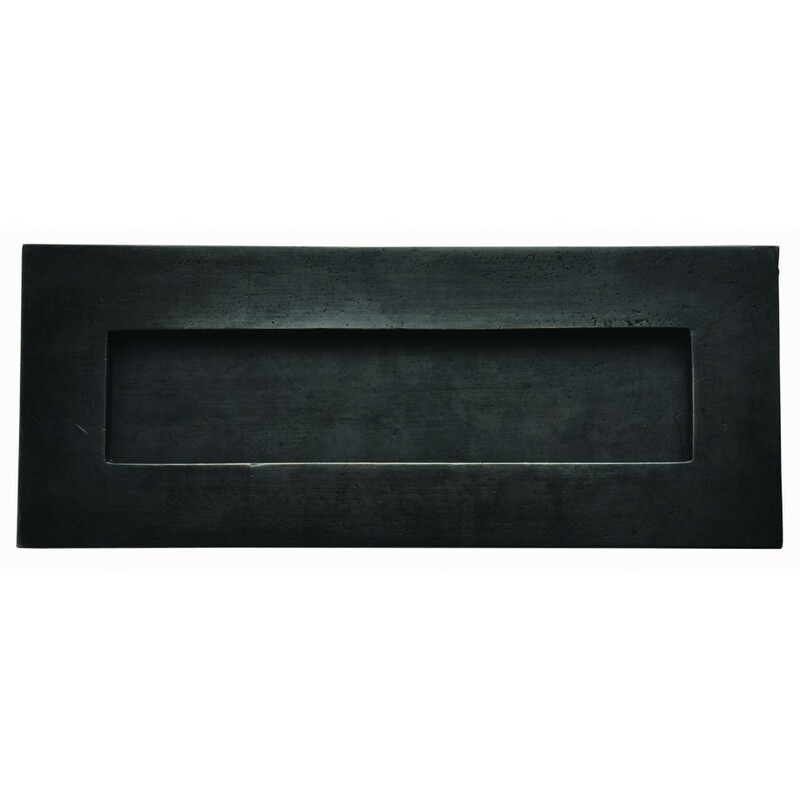 This letter plate is available in 2 sizes 350 mm x 98 mm and 268 mm x 108 mm.